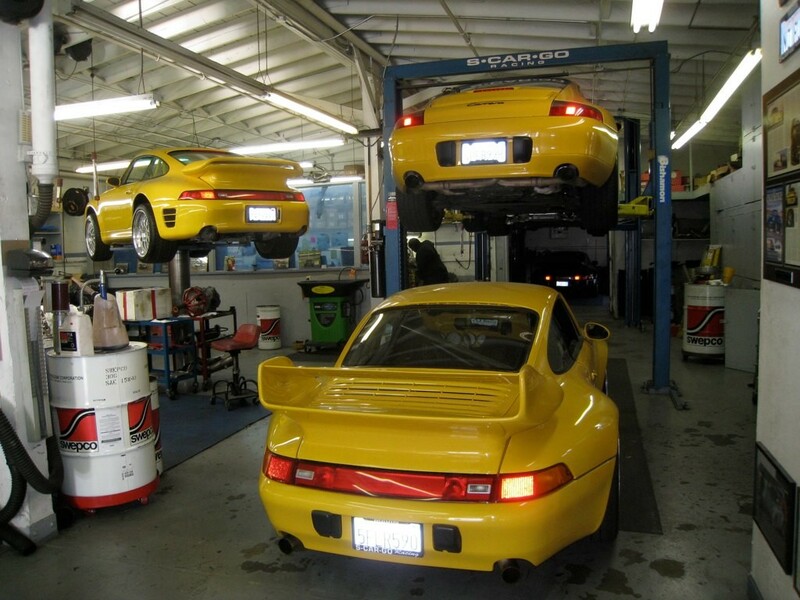 We specialize in Porsche® car repair, maintenance, and upgrades to both handling and performance characteristics. We offer special products that will improve the handling, appearance and performance of your Porsche® automobile. Our high performance suspension improvements include lowering, using lightened components, custom spring rates and special shock absorbers.